March 27, 2019 — GuruShots, an Israeli based startup, announced the closing of a US$5 million Series A round led by Buran Venture Capital, a Central and Eastern European fund. Existing investors, Altair (in which Roman Abramovich is an investor) and Ervington Investments also participated in the round. 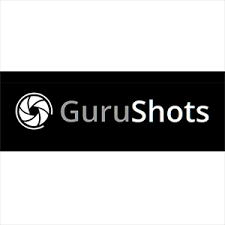 This round brings the total funding of GuruShots to US$6.5 million. 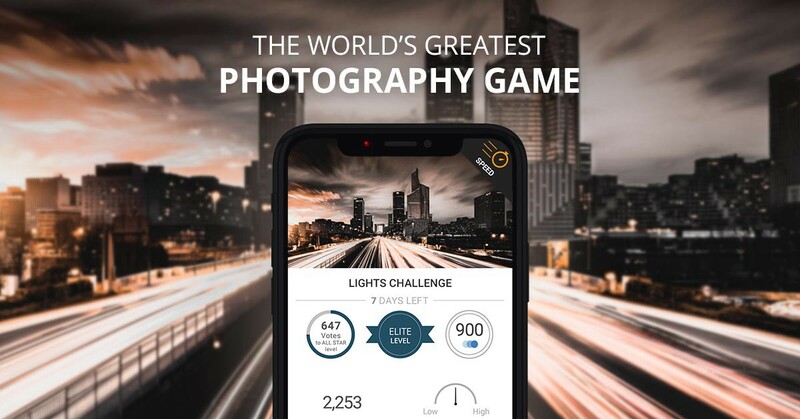 GuruShots image ranking platform combines the virtual world of mobile games with real-world photo-taking. GuruShots web and mobile product gamifies photography and inspires its community to show off their best shots. Users submit photos to daily themed challenges (e.g. “The Art of Black and White” and “Geometric Details”) and have their pictures rated through crowd-sourced voting. The highest ranked photos are surfaced, and users receive real-time feedback and awards. Winners of these mini-competitions gain virtual and real-life prizes, including in-game power-ups, photography gear, and even spots in renowned real world galleries. GuruShots’ millions of users have submitted tens of millions of photos thus far. Five hundred challenges have generated over four billion monthly votes. To date, the company has awarded over US$600k in prizes. Over 5,000 members are recognized for their achievements each month, and tens of thousands of photos have already been exhibited in international photo galleries.